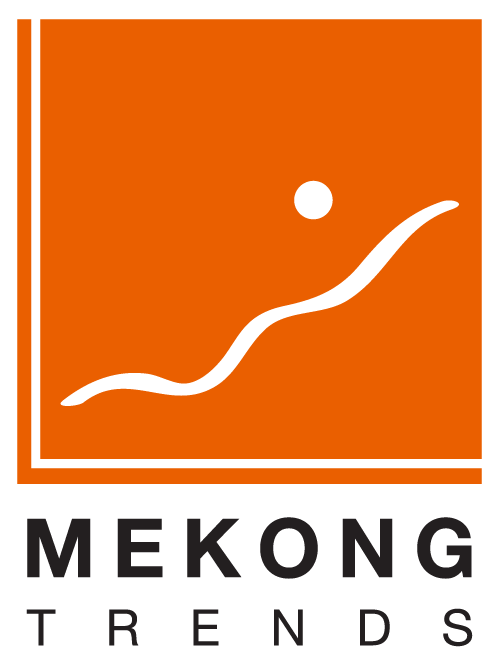 Mekong Trends is a knowledge platform to give insights and trends to (travel and tourism professionals) in the GMS. We have now published the first Mekong Trends Snapshot Report on Aviation in the GMS. Please feel free to download a free copy at www.mekongtrends.com.